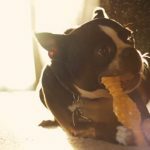 Why my Boston Terrier Dog Licks the Floor Only After Eating? 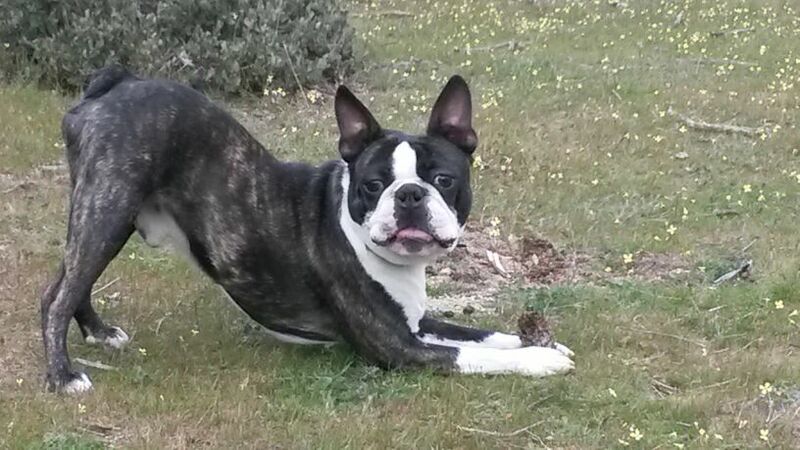 Here is a question from Mariló who wanted to ask if there is other people who have a Boston Terrier who licks the floor. 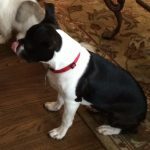 Does anyone else have a Boston who licks the floor? 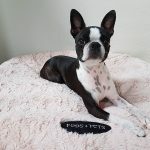 Please SHARE your experience and leave a comment! 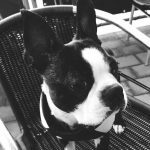 Has Anyone Found any Toys that will Not be Destroyed by a Boston Terrier? 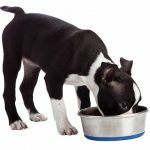 What are the Best Puppy Foods for Boston Terrier?